Just one thing today. I've been looking forward to it. 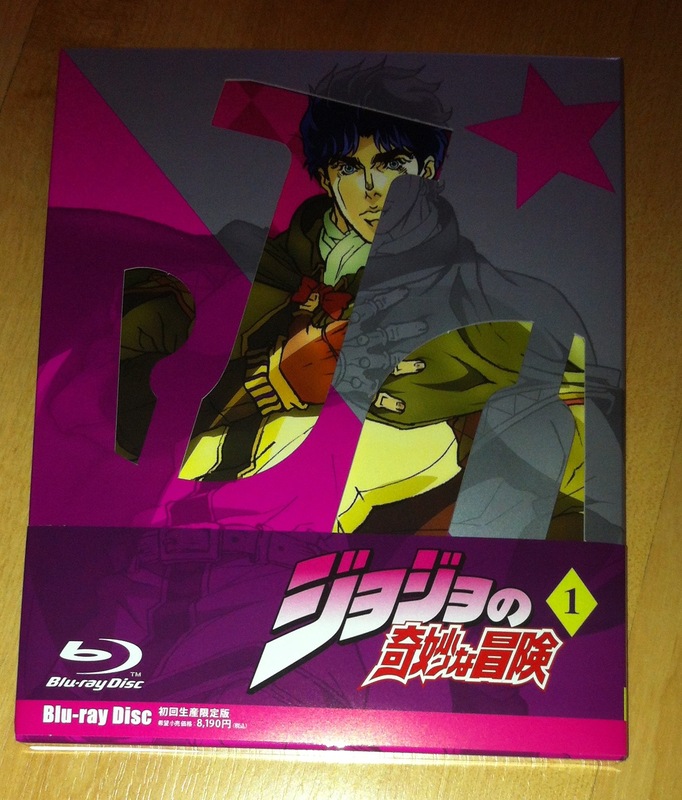 The first press Blu-ray for volume one of the new JoJo's Bizarre Adventure television series! 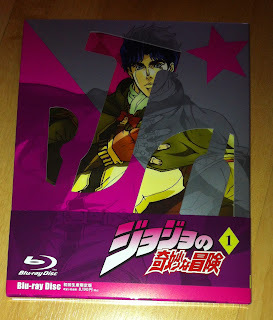 Finally I get to see what all of the fuss is about.